Demolition of Abandoned Gas Station Complete - BJAAM Environmental Inc. Recently, BJAAM Environmental, Inc. lead the demolition of a former grocery store in Killbuck, Ohio. This site was once used for retail fuel sales and previously collected data indicated a possible release from regulated petroleum underground storage tanks (USTs). 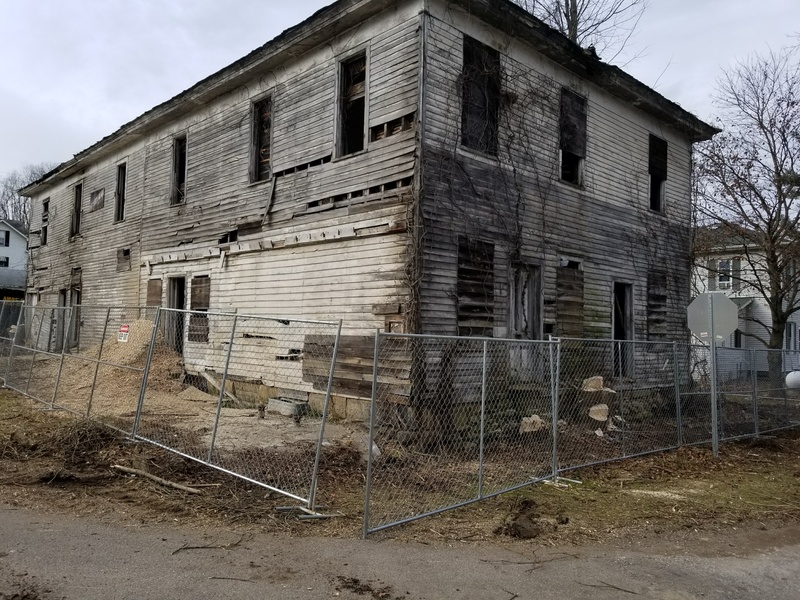 By working together, BJAAM Funding Specialists and the Coshocton Port Authority secured funding to remediate the site through the Ohio Development Services Agency (ODSA) Abandoned Gas Station (AGS) grant program. In addition to removing the structure onsite, BJAAM Specialists removed all of the USTs while conducting the required corrective actions.